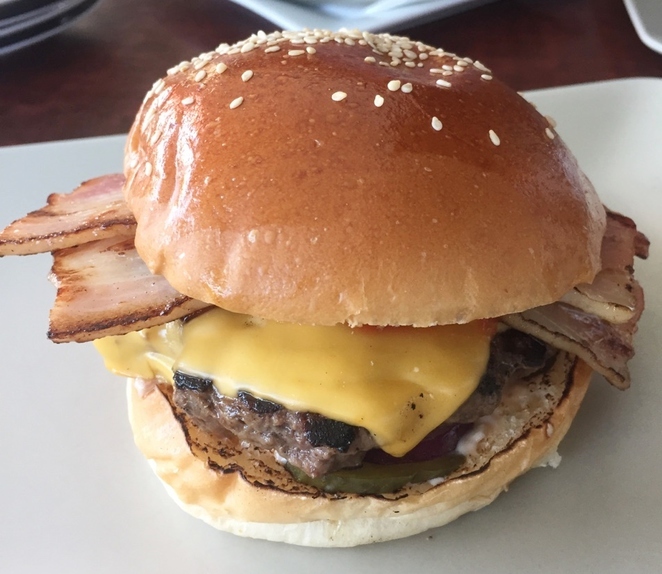 Fudd's hamburger restaurant is quite new to the Aberfoyle Park area but has quickly become a favourite for burger lovers. 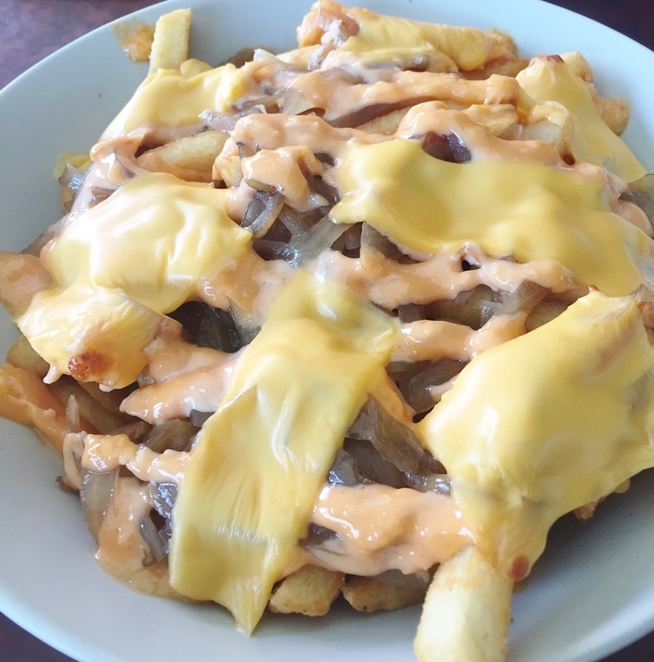 Located right near the Aberfoyle Park shopping precinct, the restaurant offers seating inside and out, as well as a takeaway option. Movie posters decorate the walls of the restaurant and the outdoor seating is under cover. 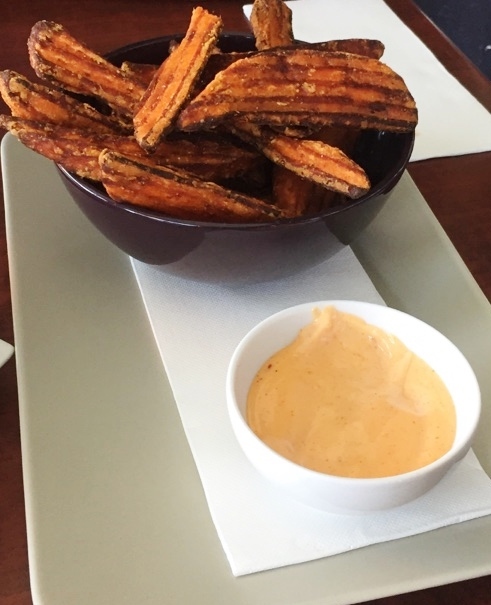 Other delicious sides on the menu include the Fudd's dirty fries that are covered in American style cheese and onions, and sweet potato fries with the Fudd's signature sauce. They also offer tacos, ribs and wings on different occasions. Fudd's encourages supporting local as they serve many local craft beers, wines, and ciders. They also have a cocktail menu that changes seasonally. 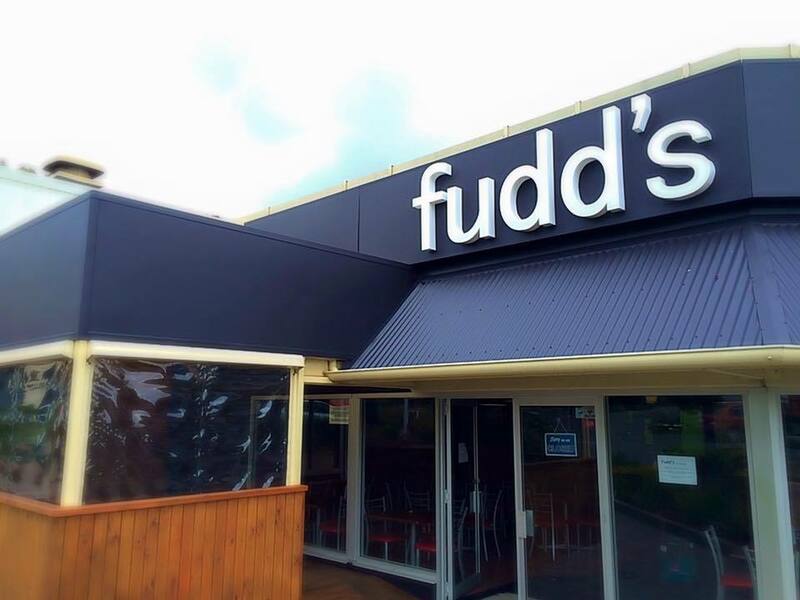 With friendly staff and a great atmosphere, Fudd's is quickly becoming one of the most popular burger restaurants in the South. Their burgers are on point for sure, and the hot wings and a local beer are a stunning combo ! I need to go back now ..